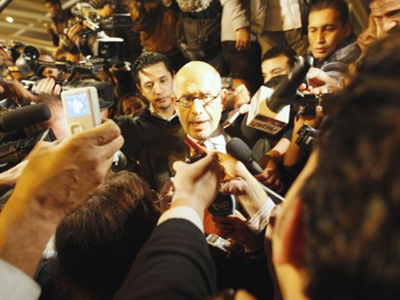 Amid ongoing violence in Egypt, political analysts all over the world try to predict whether Mohhamed ElBaradei could be a compromise leader and finally oust President Mubarak. “Besides, ElBaradei is an elderly man, thus his mission is short-term. 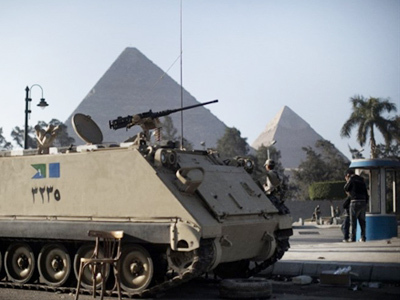 He can head, for example, a provisional government or such a structure as a provisional Committee, which should unite all political clans of Egypt," Malashenko added. “First, he has not lived in the country for quite a long time, and it took him a long time to figure out whether he wants to join the “Egyptian revolution,” says political commentator at Russia’s news agency RIA Novosti Andrey Fedyashin. “And even when ElBaradei arrived in Egypt, amid his general support there were some arguments, such as: “It’s our revolution, not yours." And author and journalist Afshin Rattansi says this candidature is a belated attempt to get on the opposition movement. “It may be too late. 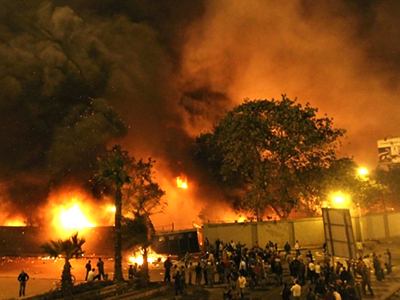 He’s part of the international crisis group, a murky elite group with close ties to Western interests” says Rattansi. “I’m not sure Mohhamed ElBaradei really stands as much of a chance as senior analysts are saying." Watch an interview with author and journalist Afshin Rattansi. ­Author and blogger Henry Makow says the US has its own interests in supporting ElBaradei. “The real agenda of the US is to remove Mubarak and put in someone they can control like ElBaradei,” says Makow. 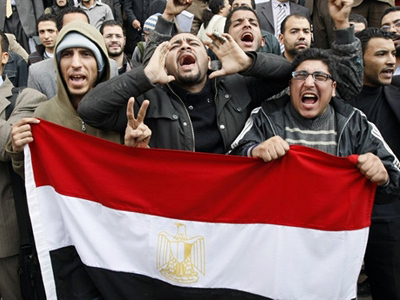 “And the protestations of support for Mubarak are basically window-dressing” says Makow. Watch an interview with author and blogger Henry Makow. 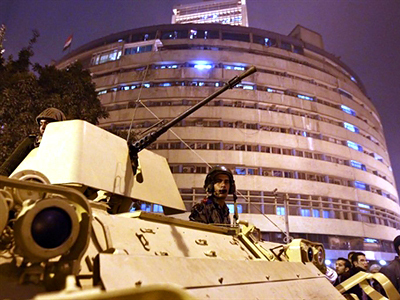 ­Meanwhile, political activist and founder of Executive Intelligence Review magazine, Lyndon LaRouche, suggested the entire current situation in Egypt bears the signs of far more than merely outside political involvement.